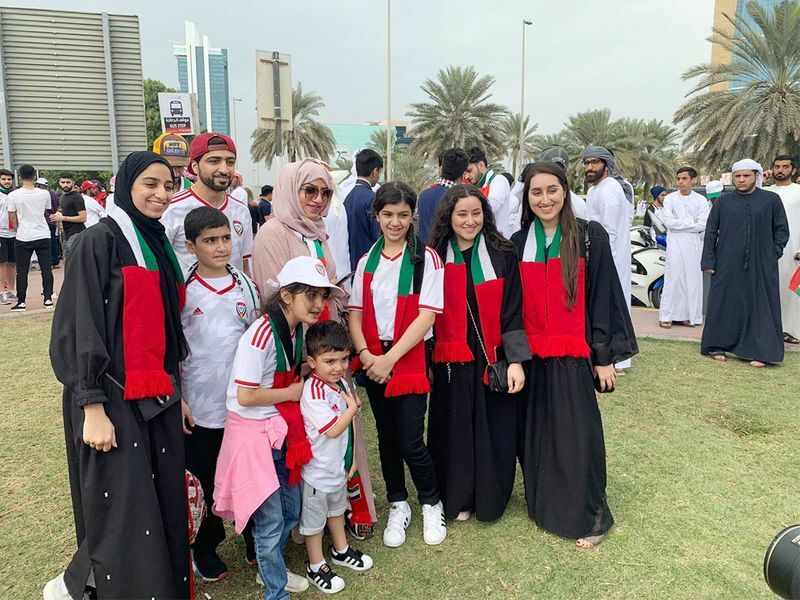 Abu Dhabi: The UAE capital seems to have come to a standstill as all roads led to the Mohammad Bin Zayed Stadium where UAE was all set to take on arch rivals Qatar in the AFC Asian Cup semi-final. The winner of the contest will be meeting Japan in the final on Friday. Japan defeated Iran 3-0 on Monday to make it to the summit clash. 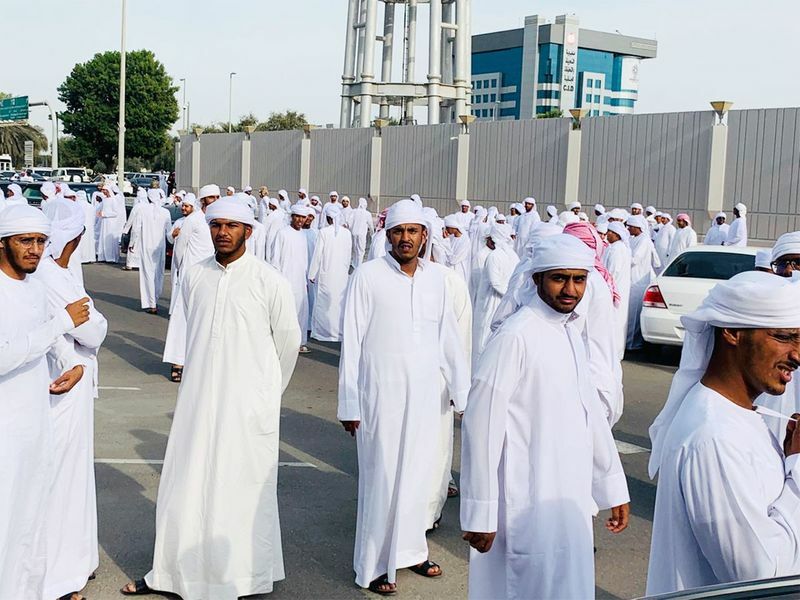 Though the kick-off timing for UAE vs Qatar match was 6pm, fans had been thronging the stadium from 2pm onwards. 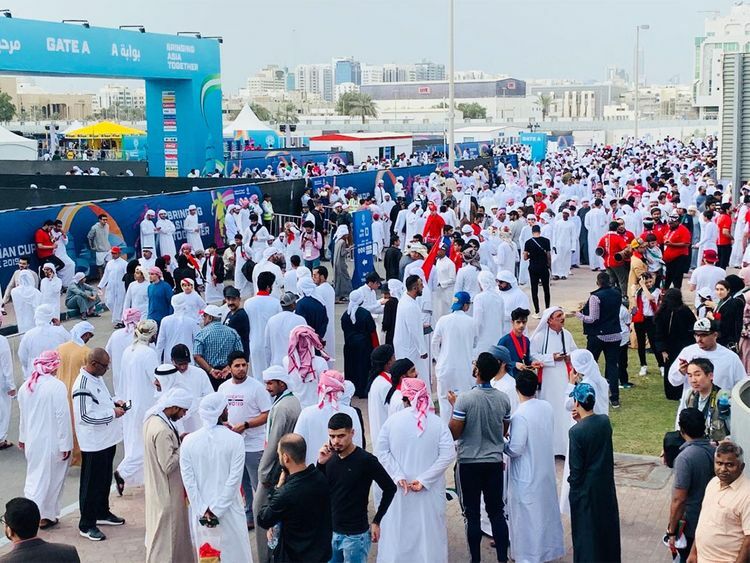 Tickets for the contest were sold out but still a lot of Emirati young and old were seen asking people if they had spare tickets for sale at the gates. Hosts UAE caused an upset in the quarter-final,s beating Australia with a solitary goal from Ali Mabkhout. The Al Jazira striker has scored nine goals so far in Asian Cup tournaments: only Iran’s Ali Daei (14) and Korea Republic’s Lee Dong-Gook (10) have scored more in the competition’s history. Qatar made it to the semis by stunning South Korea with a solitary goal from Abdelaziz Hatim but he will be missing this contest with suspension. In Hatim’s absence, the onus will be on Almoez Ali, who has so far scored seven goals in five matches. 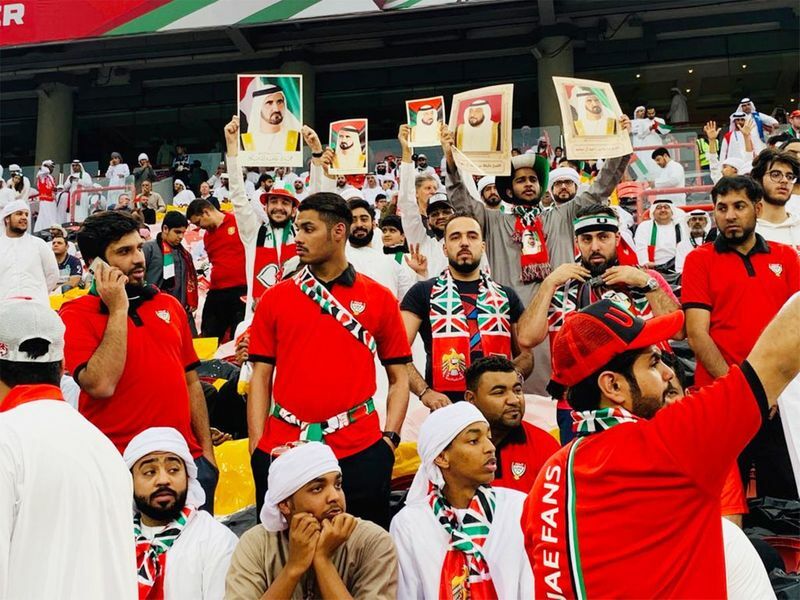 UAE have qualified for the semi-finals in successive tournaments (Australia 2015, UAE 2019) for the first time since 1992 (in Japan) and 1996, the only other time they hosted the tournament and finished runners-up. This will be the fifth Asian Cup meeting between Qatar and United Arab Emirates, with their other four encounters coming in the group stages. 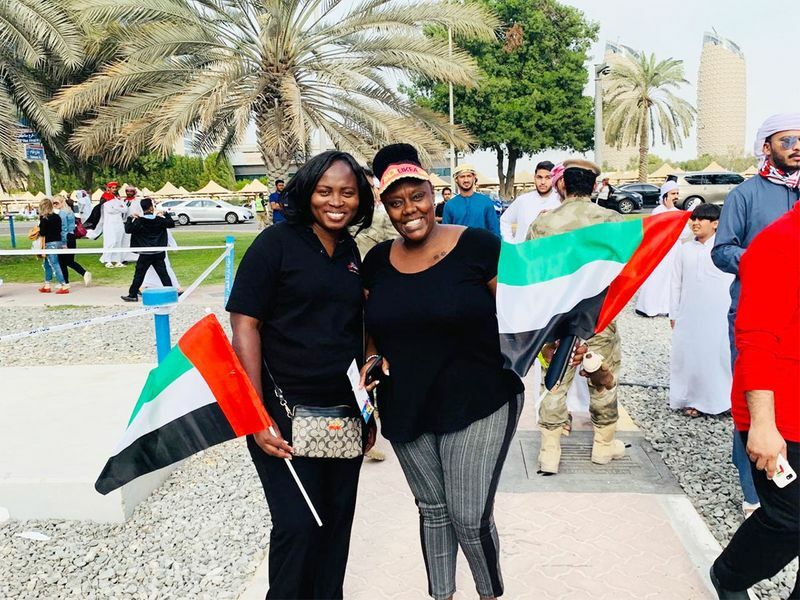 UAE had lost the first two contests and won the last two, including a victory in 2015.